Products with high performance from Mg-Valdunes for all types of rail-bound vehicles, from trams to High speed trains. 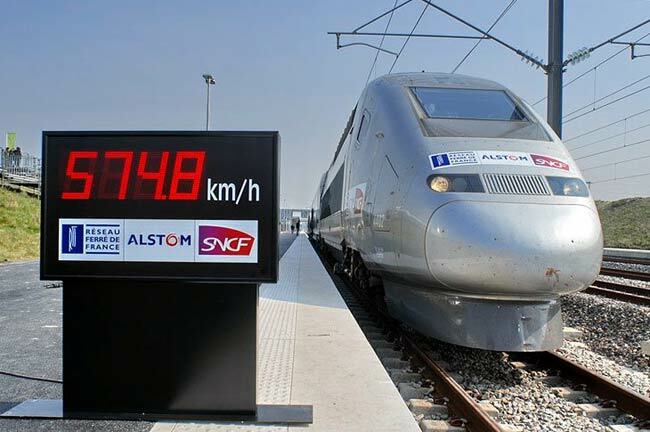 Market leader on wheels for high speed trains and for heavy freight e.g. “Heavy Haul”.